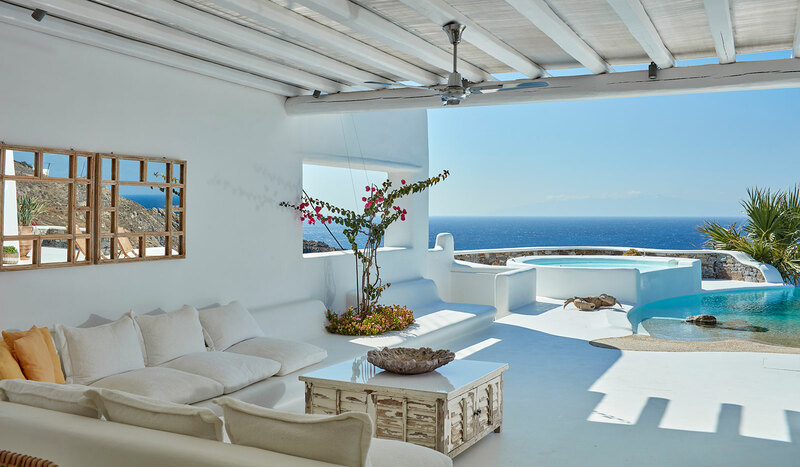 Emerging from the island’s blissful yet cosmopolitan ambiance, Kirini My Mykonos Retreat boutique hotel in Mykonos lures you on a journey of the senses in Ornos Mykonos. 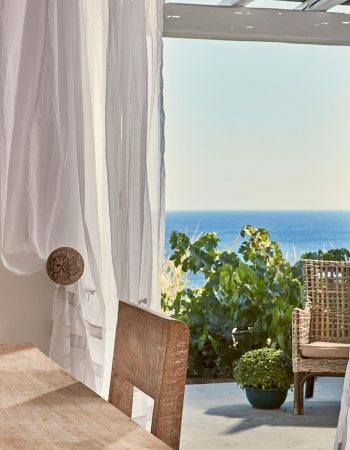 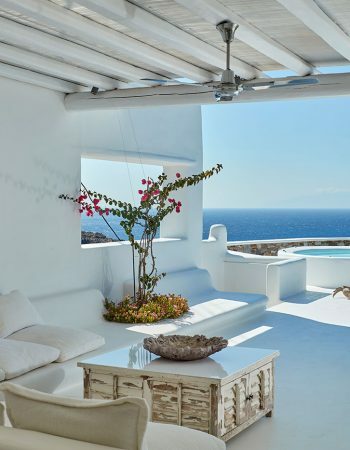 Open your eyes to the endless cerulean Aegean and the architectural splendor of the Cyclades, savor mouthwatering culinary delights and listen to the sound of the sweet breeze. 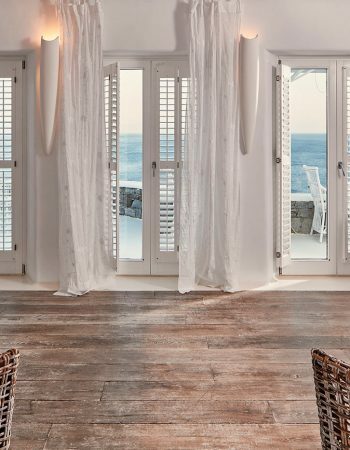 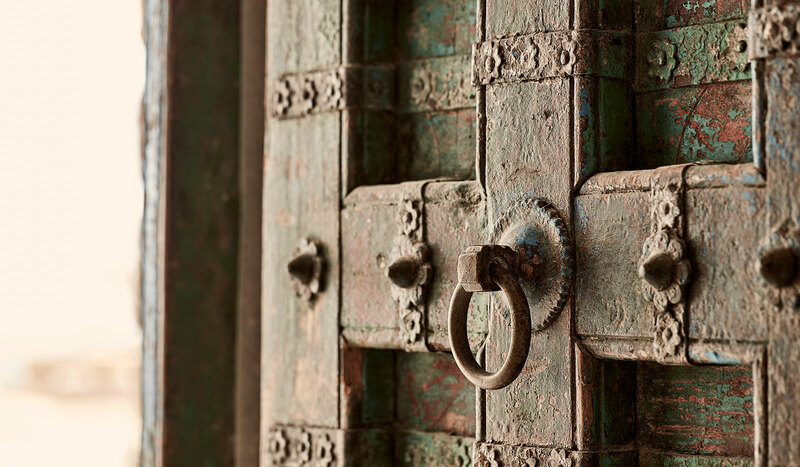 Feel the energy and calm of your freshly renovated luxury room and listen to the waves as they travel through time. 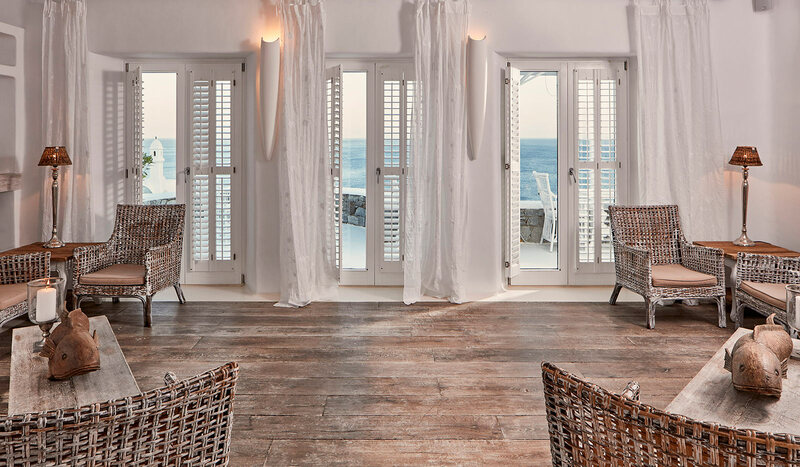 Indulge in a haven of serenity at one of the finest hotels in Ornos Mykonos and let us grant you every wish and cater to all your desires. 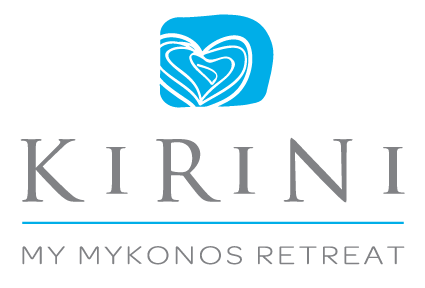 Leave your worries behind and fully unwind in the soothing environs of Kirini My Mykonos Retreat luxurious A.SPA, among the best in Mykonos, relish gourmet inspirations at Anthos restaurant and exotic cocktails from the pool bar while gazing at the dazzling horizon. 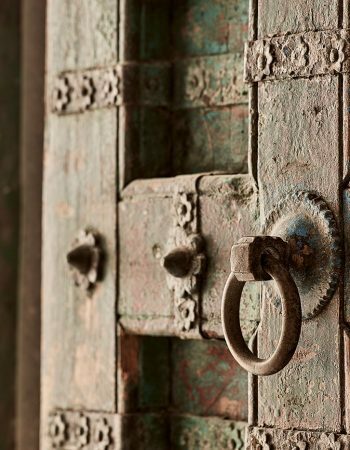 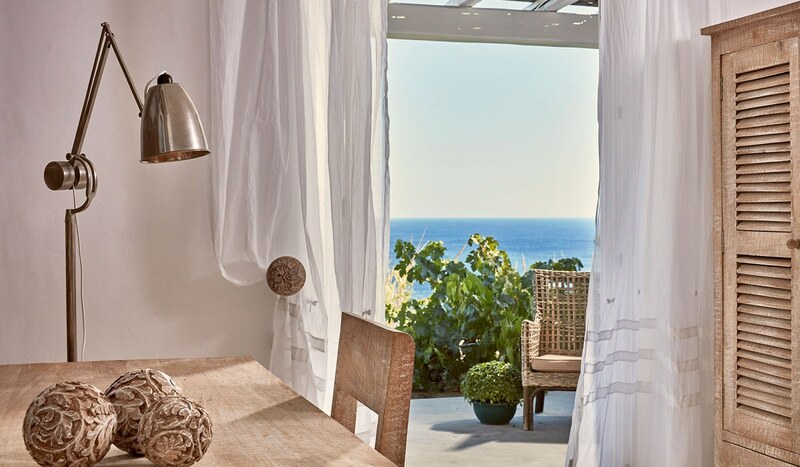 Set your senses free in the effervescent Mykonian atmosphere and embrace the ultimately chic character of Kirini My Mykonos Retreat boutique hotel in Mykonos. 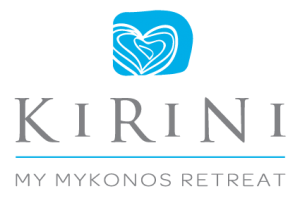 Kirini My Mykonos Retreat has landed in Mykonos so plan your holidays by the beach in the most famous cosmopolitan island of the Cyclades.